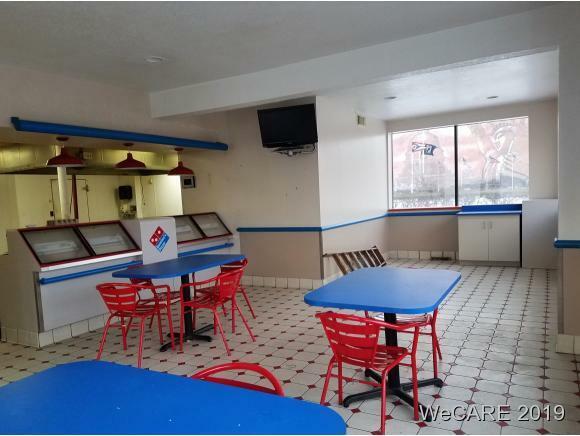 Formerly Domino's Pizza on N Main at Center St. offers a total 3,744 Sqft with 1872 in basement. Property is on one of the busiest intersections in Findlay as 224 and 68 is a merging point between downtown, the Eastside and the University. This intersection sees 17,000 VPD. Signage is on Main St. and there is ample parking. Many updates have been made in the last year. Does require flood insurance but did not get water in July 2017. 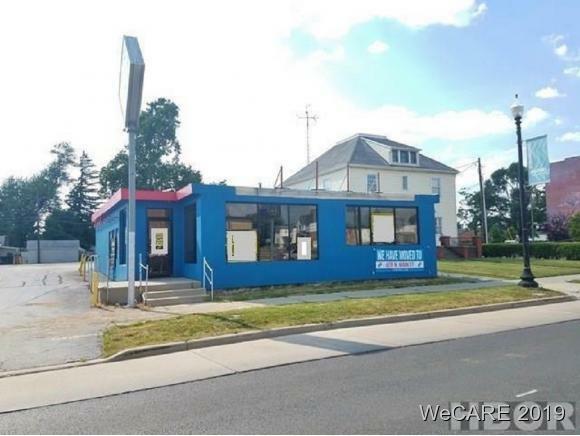 Has been appraised above list price per seller. 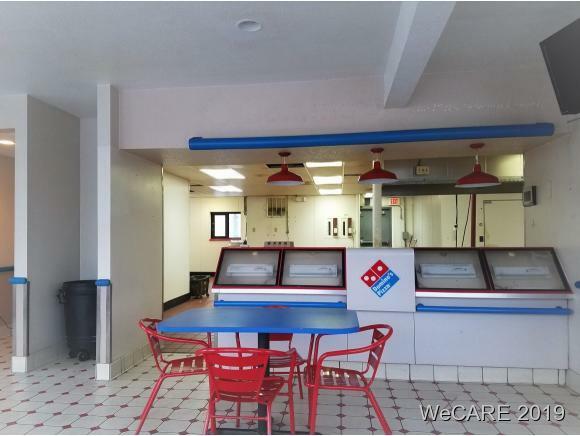 Deed restrictions are in place so there can be NO PIZZA business for 20 years. 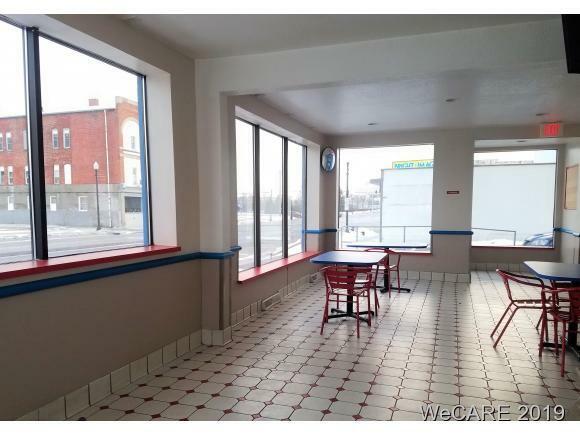 Lease option is $2000/mo NNN.